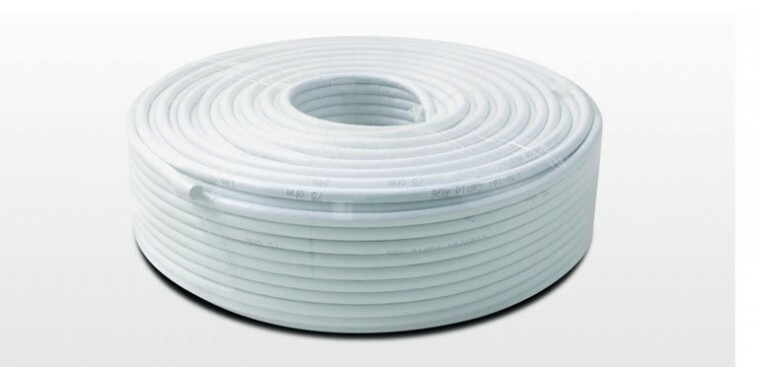 Our high quality professional cable with 120db noise figure and 4-fold shielding. Suitable for laying together with power lines! SAT DVB-S2 / HD / FullHD / UHD 4k coax cable with meter imprint for 7mm F-plug.